I have been practicing, learning and teaching Bikram Yoga around the world since 2005. My passion for yoga comes from my personal experience in its restorative and healing powers. I love to share my knowledge and inspiration with people who are willing to dive deeper into discovering themselves and their journey on this wonderful planet, I like to call our play ground. I am also an owner of 2 yoga studios in Canada and in Ljubljana Slovenia. 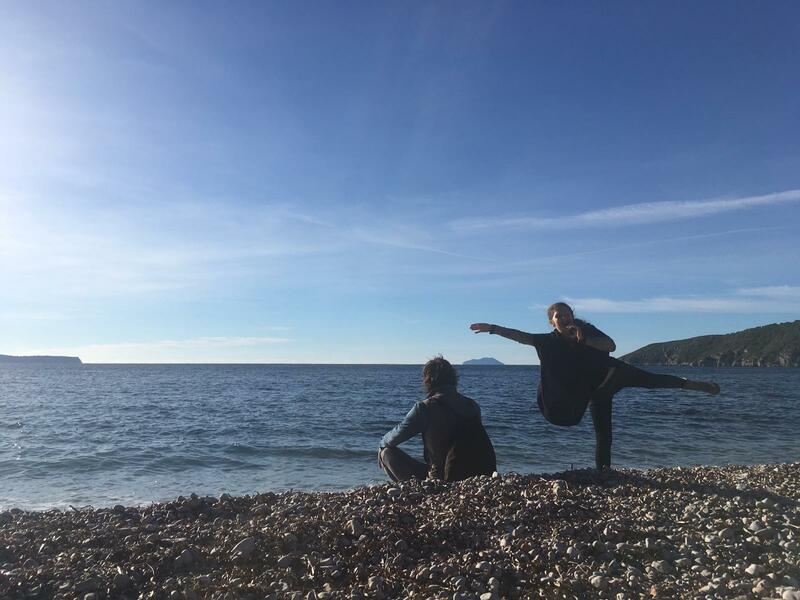 Our morning yoga and meditation on the beautiful island of Vis will awaken and recharge our chakras while getting us into a meditative state of mind so we can enjoy our day full of energy, happy mind set, and curiosity for all the magical things waiting for us to discover that day. In the evening class, we will go through the therapeutic 26 Bikram Yoga postures and 2 breathing exercises, I named YogaPathy. I invite people of all levels, beginners to advanced, to join me on the medical island of Vis for a retreat full of yoga, laughter, good food, adventures, and lots of sun. This retreat will leave you with the feeling revitalized and reenergized. Hi beautiful people, I’m hatha and vinyasa certified yoga teacher. I started practicing zen yoga years ago because I had sport injuries and also wanted to find different kind of movements for my body. At the beginning of my yoga practice I was just into physical aspect of yoga but shortly after I fell in love with all the philosophy and wisdom that long yoga lineage carries. I’m vegan now, teaching yoga to my groups, doing workshops, traveling around the globe in search for new experiences, knowledges and not to forget to mention I love life to the fullest :). Grateful for all that I have and for all that will come. Come and join me on magical island of Vis and let’s dive together into mindfulness and let’s connect with our inner selves. Our practice will be flowy vinyasa like the flowy crystal sea in front of us, filled with restorative asanas, breathing techniques, pranayamas and guided meditations. Let’s enjoy in healing climate and healthy food. Glass of local wine is more then welcome. Love to all. Namaste. I am a fresh born yoga instructor with just a short period of teaching yoga on the island. I believe we all remain students for our lifetime and we all meet our teachers along the way. I moved to the island 4 years ago to find a more tranquil way of living and in search to spend more time with the nature. I am also organizing the retreat and activities we will do together. In the morning practice we will start connecting to our breath, slowly waking up the body with vinjasa and preparing ourselves for the day. Evening yoga practice will be devoted to alignment of our postures, observing and calming our mind flow and staying in meditation for a while. I can offer my own genuine approach to what i learned about yoga until now and I welcome all of you. I am a Massage Therapist and a passionate Yogini who has trained with masters in India, America and Slovenia. I offer life guidance to those who need help with framing their lifestyle changes, movement adjustments and general path to wellbeing. 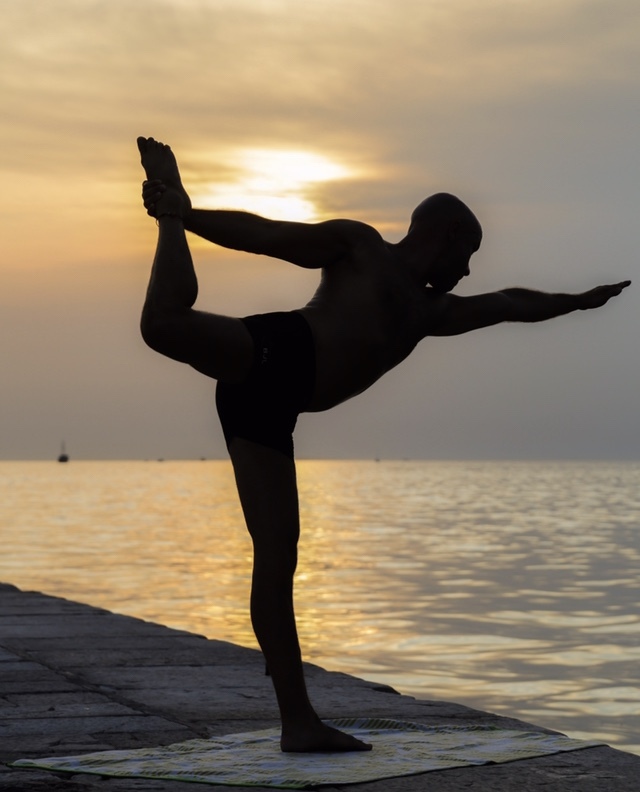 I developed my own style of Yoga that stems from years of bodywork. I have been in dynamic movement all my life and have treated many people as a massage therapist, so I wanted to find a way of movement that was therapeutic for the body, mind and soul. I Kindly invite you to join me in September for a special retreat, where we will focus on touching our true potential through powerful JIN and JANG practice. We will search for the equilibrium between softness and power and support the process with intense breathing exercises that will eliminate all the tensions in our physical and emotional bodies. The aim of the workshop is to find a true connection outside of our comfort zone and fill our bodies with warm energy that will keep us going in the months ahead. 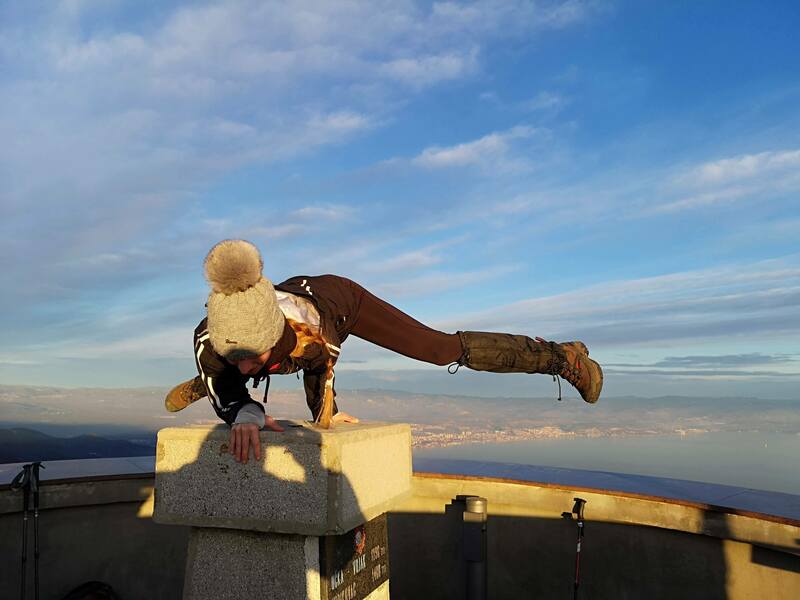 The workshop is suitable for everyone, no matter what level yoga practitioner you might be. It is a group process with strong individual support. I am dancer and a dance teacher with the status of self-employed in culture. For several years I also practice and teach yoga. I began my dancing career in Slovenia where I studied in ballet techniques, hortones, graham, dunham and lemon technics, modern jazz and latino jazz. I conducted an intensive course at Alvin Ailey Dance School in New York, studied in Bruges, Vienna, and studied at the Amsterdam Theater School for a year. As a member of the Casine competition, I am a multiple carrier of national, European and world awards. 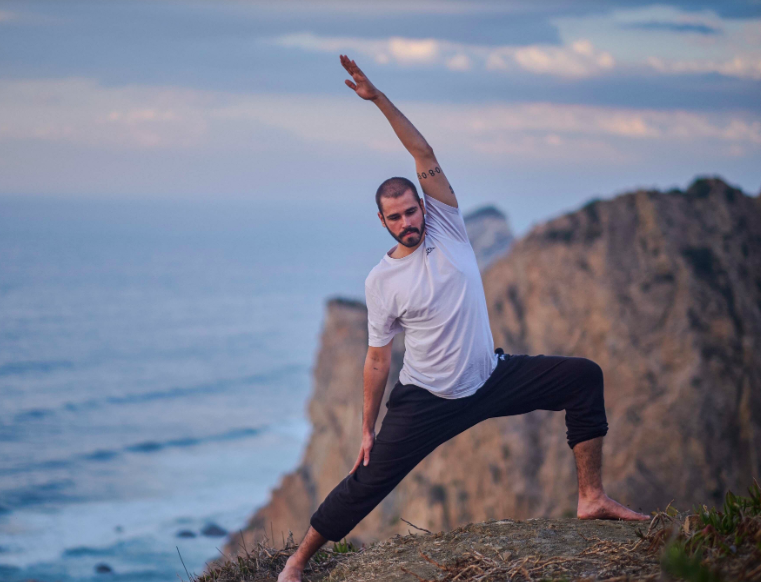 In the morning hours of yoga, we will focus on various aspects of exercise: breathing, relaxation and stretching, emphasizing the correct and precise execution of yoga positions (asana). Yoga is a science of right life and is intended to be involved in everyday life. It works on all aspects of a person: on a physical, vital, mental, emotional, psychic and spiritual aspect. 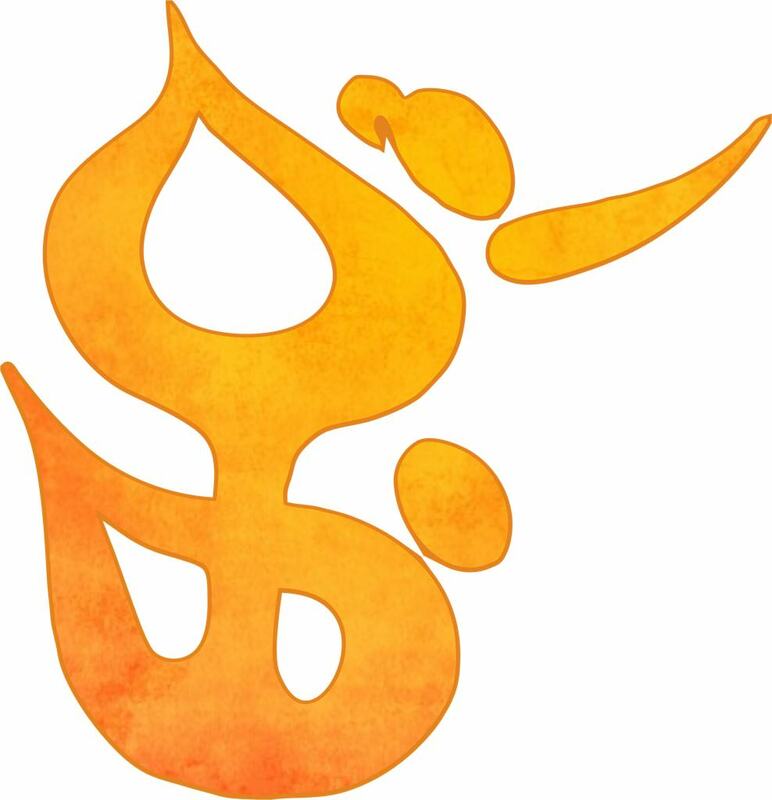 I’m too a fresh born certified yoga teacher, YT200 and now attending YT500 training at Gaia Yoga School and Shala. From early days, I’m a movement lover – from gymnastics, dance, acrobatics, and nowadays yoga. I found my personal journey on the path of Astanga yoga. I do Vinyasa and Astanga Inspired classes. In my free time I love to spend time in the nature hiking, climbing or just being. During our practice, we will connect to our breath and then start to move with it. Yoga without awareness of the breath is not yoga, it is just a bad gymnastics. We’ll be practicing Vinyasa, Gentle Flow or Astanga Inspired movement and we will also have some guided meditation. I may not have a big experience as a yoga teacher but I am into it with all my heart so let me share it with you!